Klara Carafe || Design: Kristina Stark. 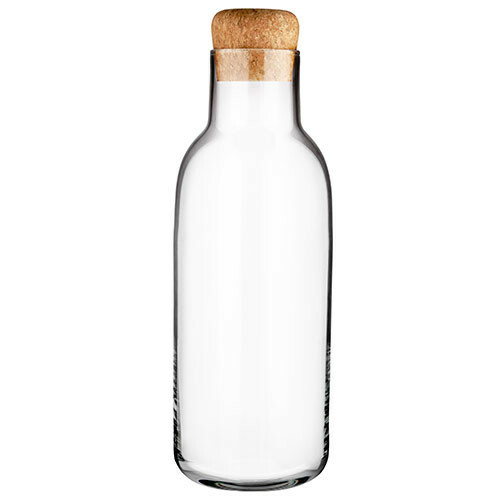 Mouth blown carafe with an eco-friendly hand made cork stopper. The carafe fits perfectly in the refrigerator door and contains at least 1 L.
The carafe is dish washer proof. Hand wash is recommended for the cork stopper.